Festivals or Concerts can include any Event where there are a number of different Acts or Artists or other Activities taking place. 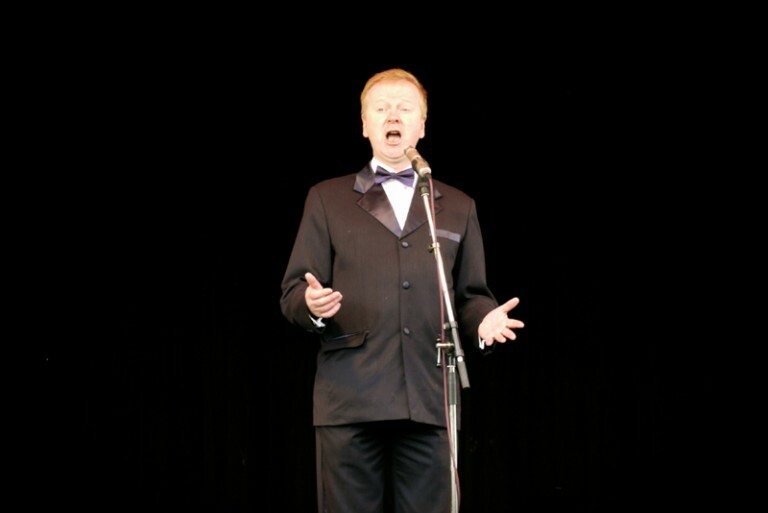 Richard can be the Main Attraction or just part of the Entertainment – perform ing either to backing tracks, a small Ensemble or with a Full Swing Band or Orchestra. Previous Festivals Richard has performed at vary from ones with just a few hundred attendees to audiences hundreds of thousands strong.